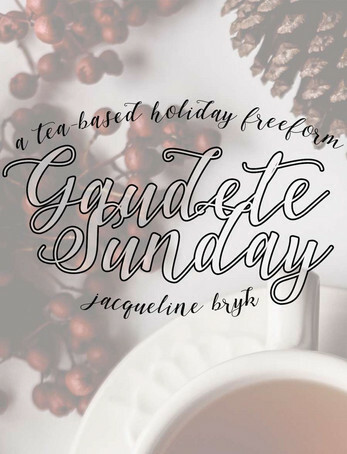 Gaudete Sunday is a lighthearted, romantic game about social pressure, manners, mischief, and the possibilities of the Christmas Holiday, for two facilitators and at least five players. Every year on Gaudete Sunday, the third Sunday of Advent, the eponymous matron of Miss Clavier’s School opens her doors to Old World nobility and American mercantile barons alike, to show off the creme de la creme of her students. 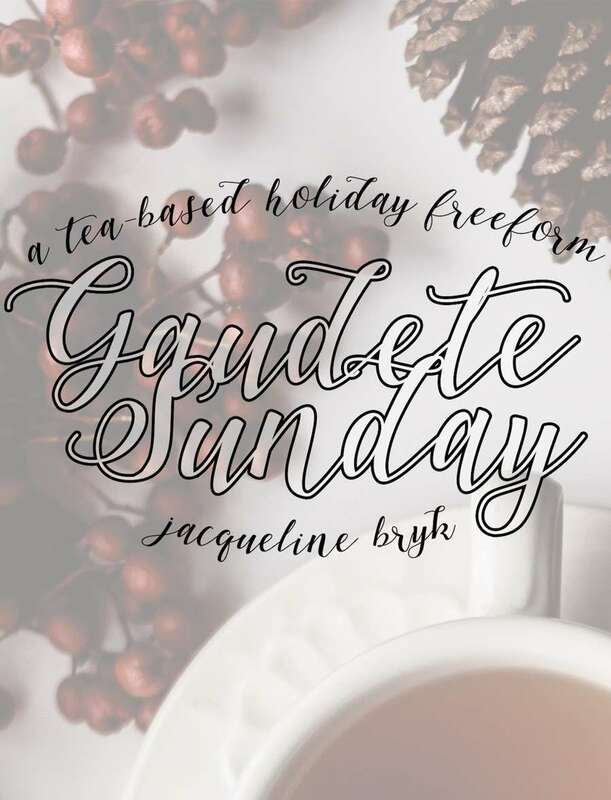 The Gaudete Sunday tea is the time for the students to meet some of the most eligible suitors Europe and North America have to offer--and, perhaps, if they’re very lucky, be courted themselves. Many a loyal husband and devoted wife have been educated at Miss Clavier’s School, and while they themselves might not be the richest of the rich, they have the education, manners, wit, and cunning to effortlessly fraternise with those at the top. To court or not--therein lies the question.